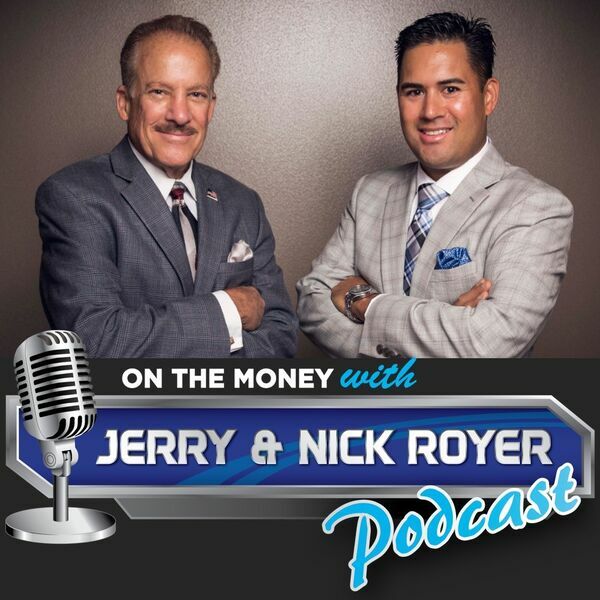 On The Money with Jerry and Nick Royer Podcast - Episode #27 What Are The Biggest Financial Problems Plaguing Retirees? In this weeks episode of the On The Money Podcast you'll find out what the biggest financial problems are that people ask Jerry and Nick for help with. - How to figure out what your Perfect Day in retirement is and how to get more of them. - What are the top 8 concerns that most people say plague them in retirement and what you can do to build a plan to put you on the right track.